Welcome to Orange County! The Gold Coast of California with over 42 miles of coastline with spectacular vistas that have led many to proclaim it the “California Riviera.” Orange County features excellence in master planned communities, educational, cultural, recreational, spiritual, entrepreneurial and business opportunities for people of all ages and backgrounds. Quality of life is one of Orange County’s greatest offerings, from the best golf courses, miles of hiking, biking and equestrian trails to the stunning coastal views, pristine beaches and beautiful harbors. “The OC” is home to many of the world’s most popular attractions, i.e., The Disney Resort featuring Disneyland and California Adventure, Knott’s Berry Farm, “The Big A”, home of the baseball Angels, the Honda Center, home of the Anaheim Ducks hockey team, South Coast Plaza, Fashion Island, Irvine Spectrum and The Shops of Mission Viejo. 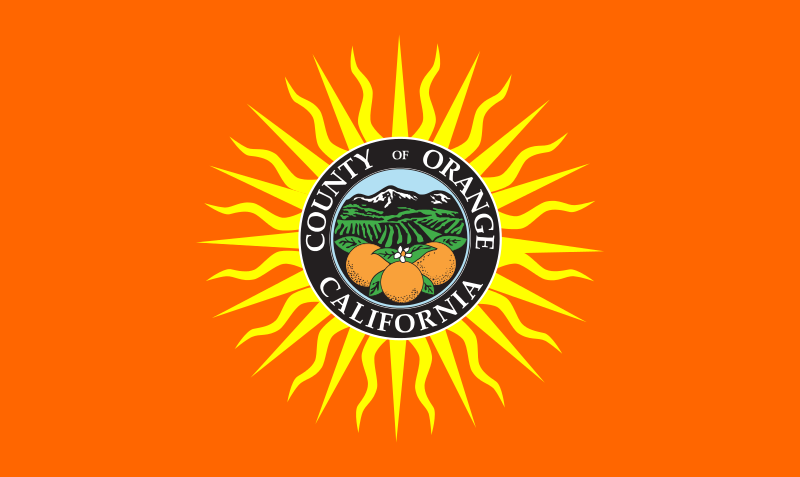 Orange County stands out as one of the world’s most iconic destinations and best places to live while enjoying great weather year round.